You will be responsible for managing relationships with Qatar Airways Corporate and trade customers which includes developing a successful, consistent approach to local and multinational dealings, which drive maximum revenue and minimum cost of sale. It also includes gaining maximum value for the airline from any agreements that exist between the two parties. You will also engage in joint sales and marketing activities to grow the level and quality of QR revenue sold through these partners and driving efficiencies in the distribution processes. 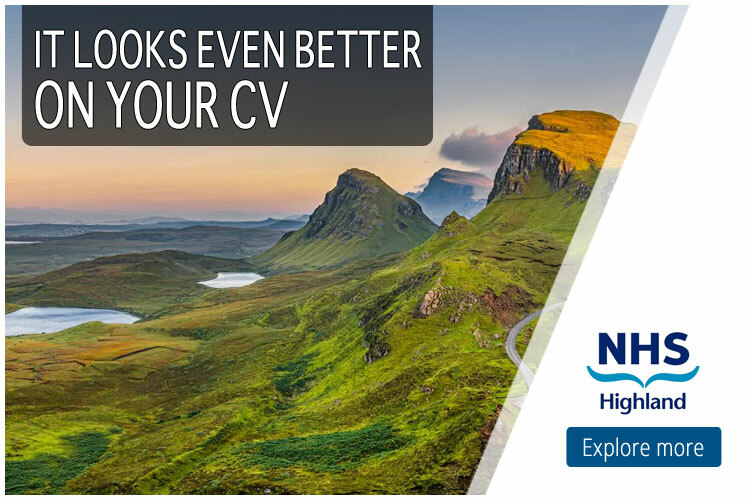 To be successful in this role, you will need a Bachelor degree qualification combined with a minimum of four years of job-related experience within the airline industry. You will need excellent knowledge of industry trends and customer requirements and have the ability to establish strong relationships with decision makers and influences for key accounts. You will need solid business development skills with an ability to meet and exceed sales targets. Knowledge of a GDS, such as Amadeus, is also required. We are looking for the candidate to bring fresh energy and a true road warrior mentality and if this is You, please apply.